Zero/Sports Sway Bars will drastically reduce body roll without decreasing ride comfort. -A unique lightweight tubular design. 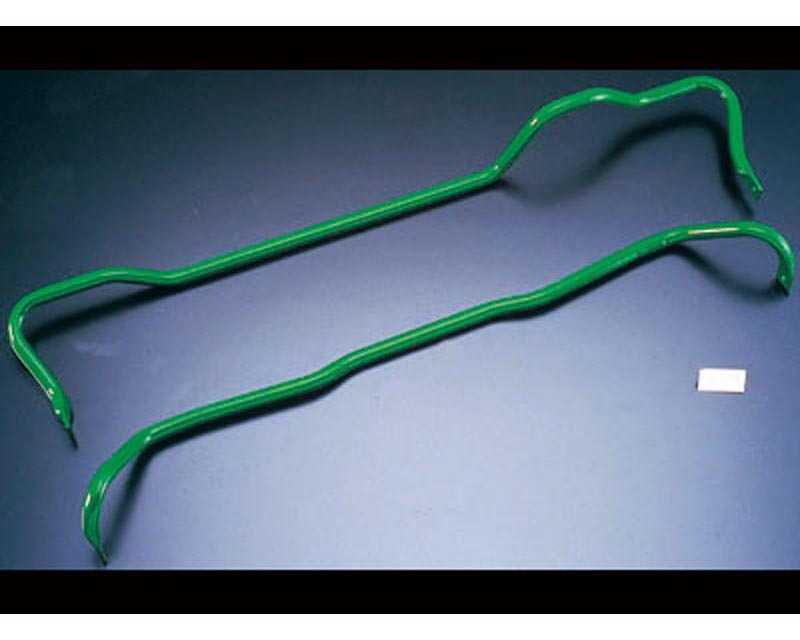 -The hollow tube design gives the bars a stiffer response to twisting forces than a similar solid sway bar. -These easy to install sway bars will improve handling, steering wheel response, and will reduce your cars natural tendency to under steer in corners.